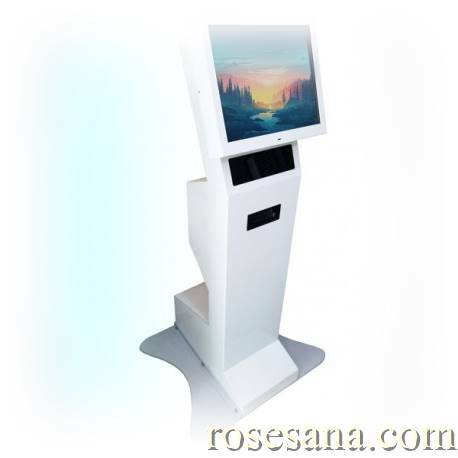 m1 is a kiosk device with features that are user friendly, flexible display sizes, as well as a sturdy and elegant design that makes the Kiosk solution for the purpose of marketing the product, the viewer information and public services. - Stand and housing are made of sturdy metal material with powder coat finishing. - Screen size 17 inch comfortably in the eye. - Equipped with a touchscreen panel. - Equipped with a security lock. 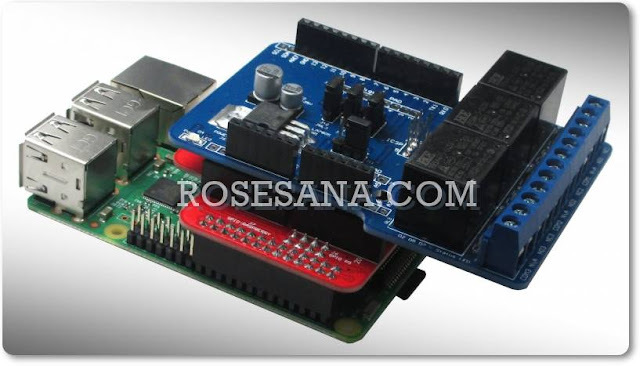 - 220V AC power supply.